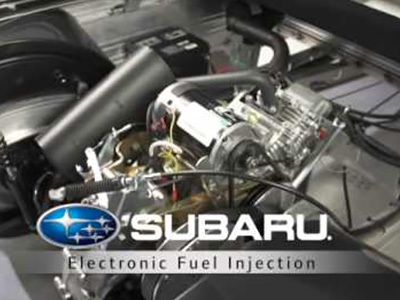 You’ll get more power and efficiency from your Carryall utility vehicle with our new Subaru 404cc overhead cam engine with electronic fuel injection. 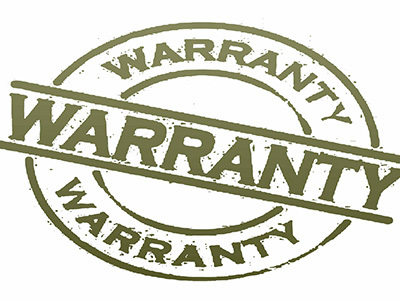 Club Car’s Best in Class Warranty is offered on the whole Carryall Range. Our new bed, designed with accessories in mind. Our portfolio of accessories include the all new, configurable and removable track-based bed attachment system for carrying tools and equipment. 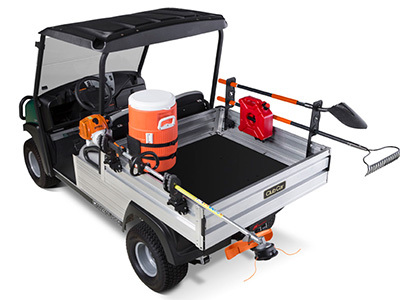 For 30 years Club Car® has built utility vehicles for the dawn-to-dusk work ethic because maintaining a golf property is no part-time affair. It’s all-in or nothing. We’re just as serious about building Carryalls. There are a thousand jobs out there. For those driven to get them done, Carryall will always be there. We pride ourselves on our ability to offer our members an unrivalled level of service, so it is critical that the companies we choose to work with can live up to our high expectations. 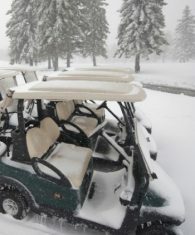 The prestige of the Club Car brand, its European Tour heritage and the quality of its vehicles, as well as the high standard of customer service we receive from Philip and the team at Caddy Cars, ensure all of our specific requirements are met and enables us to deliver a world-class experience to the members. Earlier this year, The Belfry, four‐time host of The Ryder Cup, was proud to become the first major venue in Europe to adopt a fleet of Club Car’s new Tempo golf cars. We have been really impressed with the upgrades Club Car have included with the Tempo golf cars. 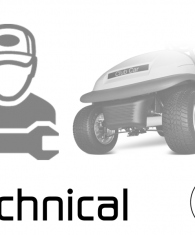 Our ongoing relationship with Club Car is based on the reliability of the vehicles and the fact that they continue to meet the high demands of The Belfry’s customers combined with the first class service back up we receive from Caddy Cars, our local Club Car distributor. Consult with our experienced team for all your needs and requirements today.